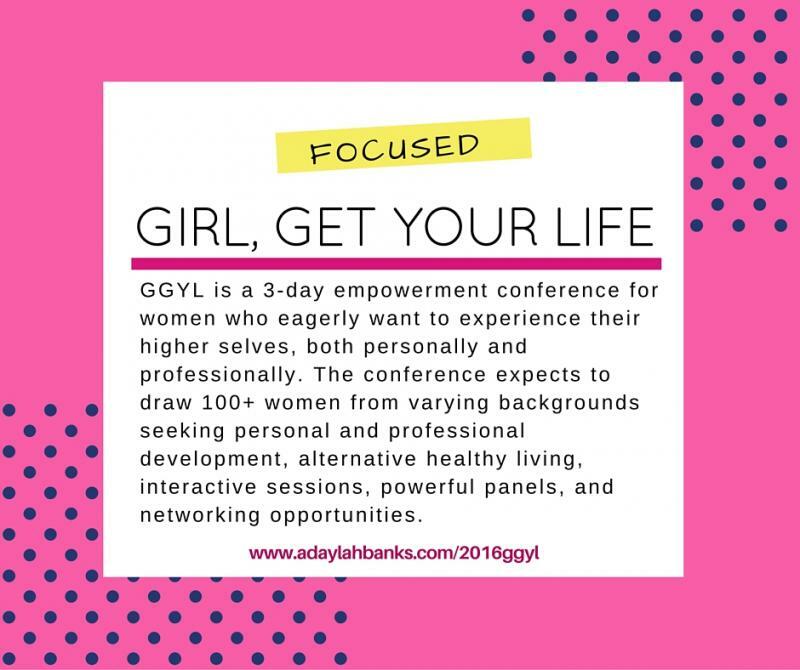 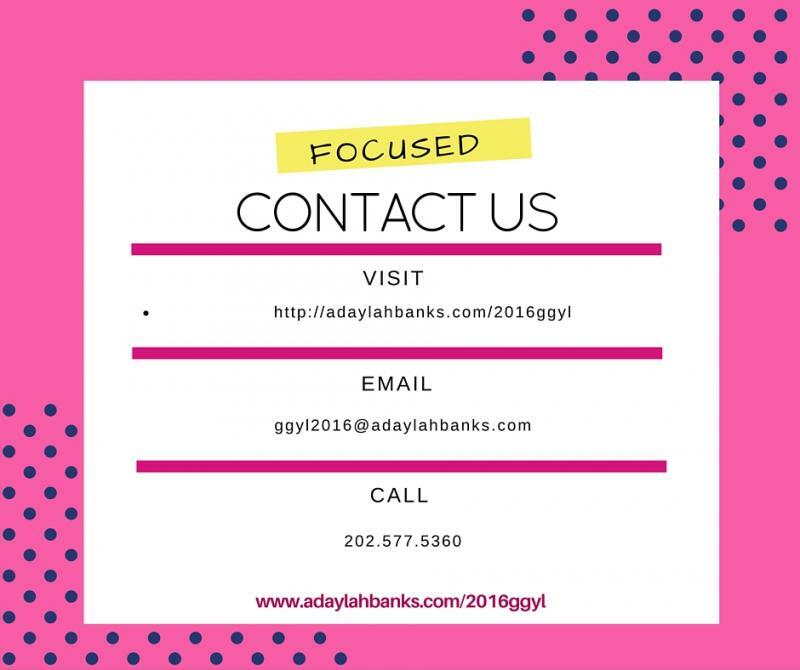 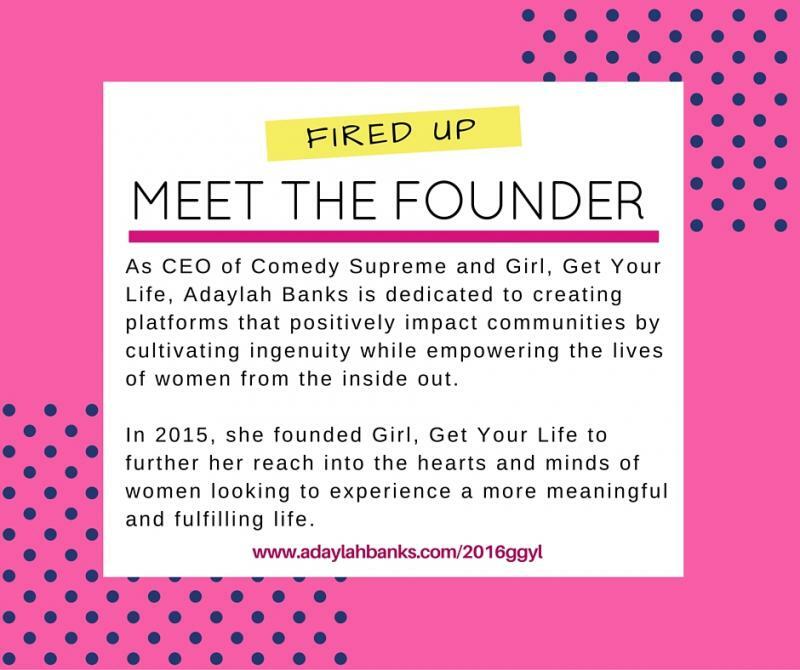 The Girl, Get Your Life Empowerment weekend gathers your everyday woman, business owners, influences, thought leaders, authors and community activists in the same space for 3 days to engage, innovate, and impart wellness, professional, and personal growth insights for everyone in attendance. 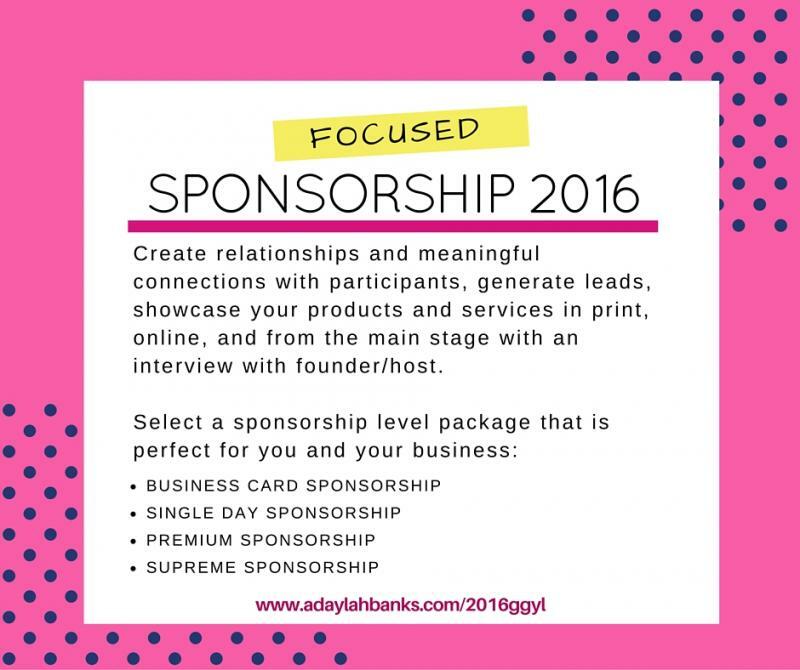 Through sponsorship, you can showcase your products and services during this weekend experience. 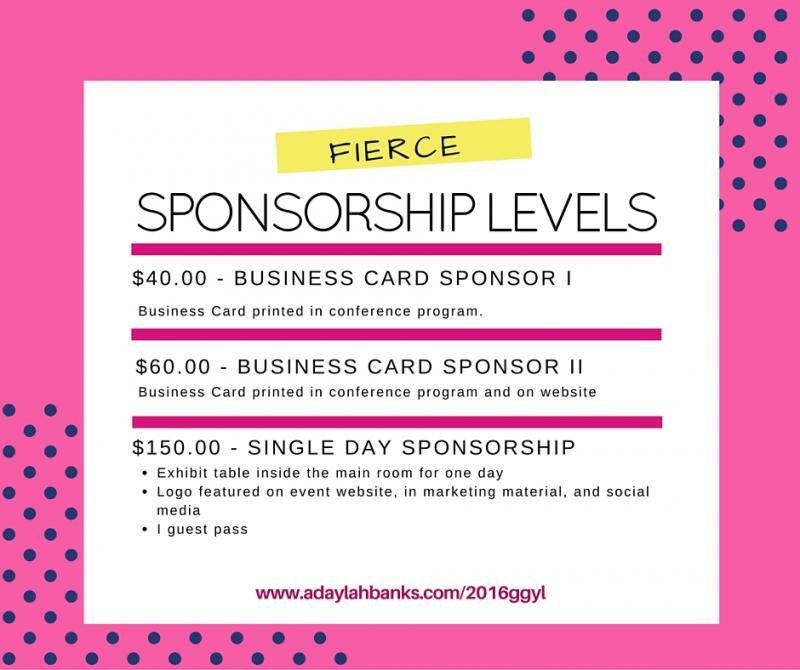 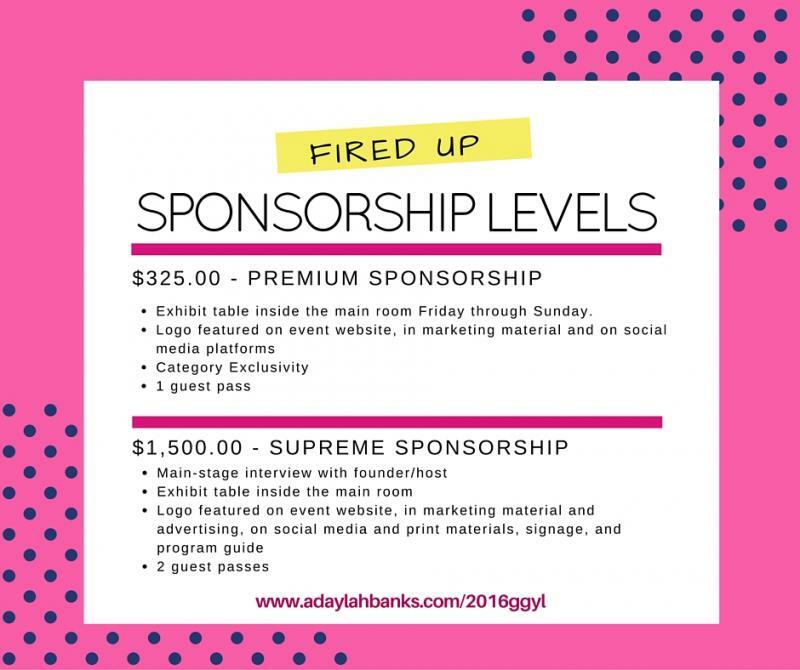 A variety of sponsorship levels are available starting at $40 to $1,500.